The SureCall Ultra Thin Dome Antenna is a low profile, aesthetically pleasing antenna for cell phone signal booster systems. 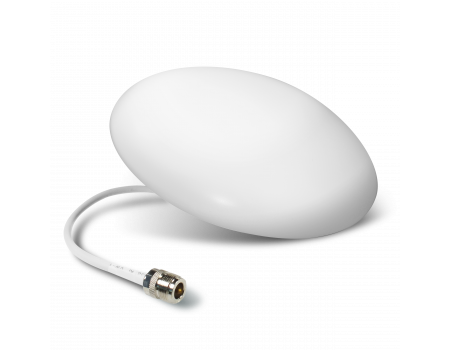 The SureCall SC-228W Ultra Thin Dome Antenna is 50 ohm omnidirectional antenna that is designed to mount to a ceiling and broadcast boosted signal in all directions. 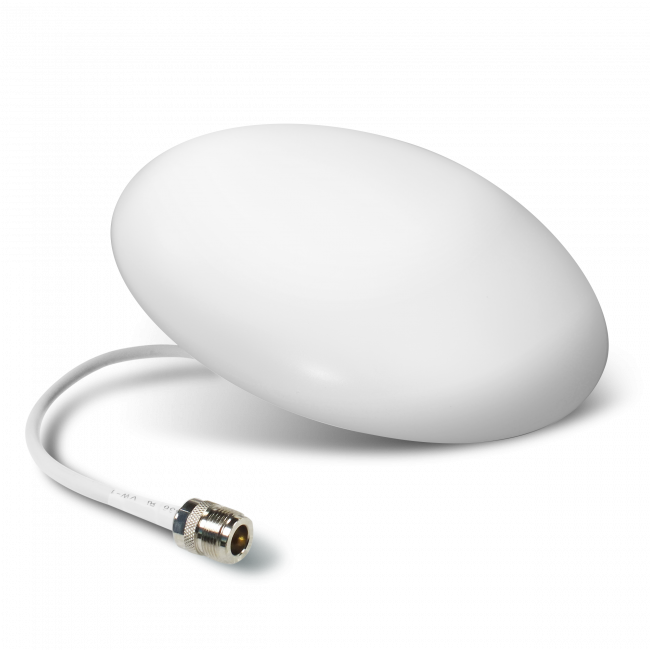 The antenna covers all frequencies used by the major cellular providers and is very low profile, so it won't be noticed when mounted to the ceiling. Read the SureCall SC-228W Ultra Thin Dome Antenna spec sheet and guide for more information.